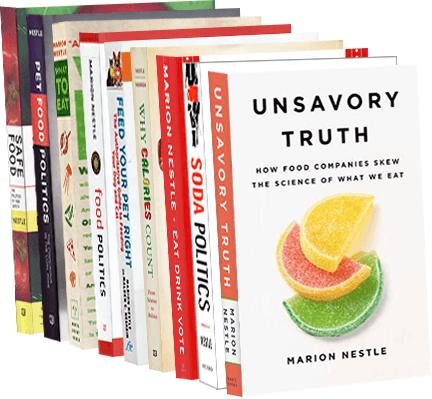 Food Politics by Marion Nestle » Is free-range pork more contaminated than industrial pork? Is free-range pork more contaminated than industrial pork? My e-mail inbox is flooded with copies of an op-ed from today’s New York Times arguing that pigs running around outside have “higher rates” of Salmonella, toxoplasma, and, most alarming, trichina than pigs raised in factory farms. The writer, James McWilliams, is a prize-winning historian at Texas State San Marcos whose forthcoming book is about the dangers of the locavore movement to the future of food. I put “higher rates” in quotation marks because that is not what the study measured. The study on which McWilliams based his op-ed is published in Foodborne Pathogens and Disease. The investigators actually measured “seropositivity” (antibodies) in the pigs’ blood. But the presence of antibodies does not necessarily mean that the animals – or their meat – are infected. It means that the free-range pigs were exposed to the organisms at some point and developed immunity to them. The industrial pigs were not exposed and did not develop immunity to these microorganisms. But you would never know that from reading the op-ed. How come? April 14 update: the editors of the New York Times have added a note to the electronic version of Professor McWilliams’ op-ed pointing out the National Pork Board sponsorship of the study on which he based his piece. And McWilliams rebuts arguments against his piece on the Atlantic Food Channel, while conceding that he may have gotten the science wrong.